My new imaginary friend Infinite Thought passes along the exciting news that computers may soon be able to generate pornographic fiction. * While that in itself is a reason to go on living, even better news is that the bots are warming up by writing about brown spirits. This is the most plausible explanation for the bourbon article in this week's DI/DO. 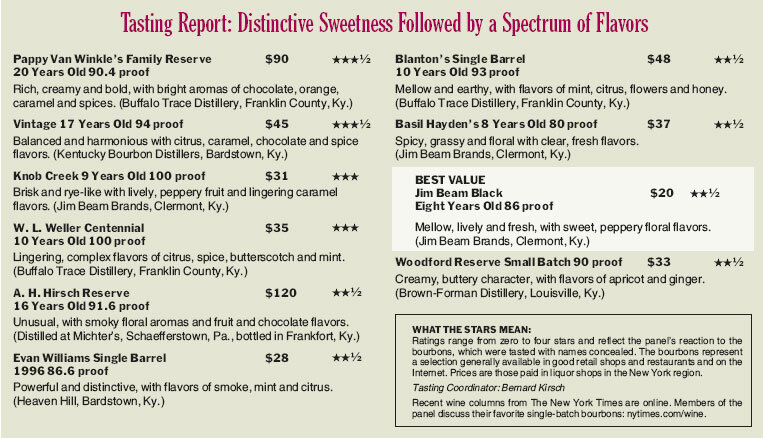 Bourbon is back, and classy, it reports. Had I but known it was coming into vogue, I might not be drinking it like its going out of style, but I digress. I swear there is an algorhythm somewhere in some computer that inserts a variant of this article into DI/DO or a similar outlet every thirteen months or so. The article itself is unriveting, but the tasting notes are interesting -- compared to the wines usually featured in this space, the correlation between cost and taste is much more elusive. If Beam Black at a Jackson can hang in with the nerdly likes of Pappy Van Winkle, perhaps my notion of surveying the best Bourbons under $10 is not so crazy -- that dusty bottle of Kentucky Gentleman's Natural Son Bourbon behind the register at the gas station might be a sleeper, "with sweet, peppery, floral flavors." More booze news you can use tk. 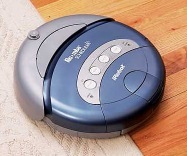 *Looking forward to the Roomba on Aibo scenarii especially. The machine has generated another article on absinthe, it seems.